The MSc Engineering Materials is a one-year masters degree. The postgraduate course covers the latest techniques and methods in this dynamic advanced mechanical engineering science subject. Material properties, their limitations and engineering context are widely studied in this course. You will develop your knowledge of microstructural and surface characterisation and investigate the performance of structural materials in engineering applications. The year is divided into two semesters. Each semester, you will study core modules as well as choosing specialist modules, including Biomaterials and Fuel Cells and Photovoltaic Systems. You will advance your understanding of materials manufacture, design and their use in transport applications in the aerospace, marine and automotive sectors. There is also the opportunity to advance your management skills in the first semester. The final four months will focus on research. You will complete a research project, taking advantage of our many facilities, including a 3D computed tomography imaging laboratory to study internal structures of materials. 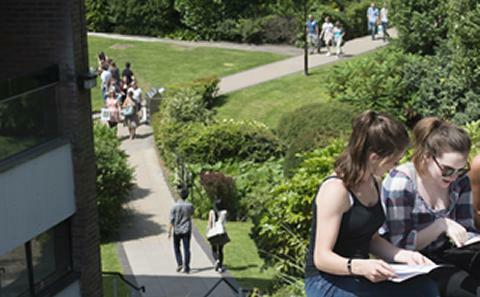 You can apply through the University of Southampton's online postgraduate application system. For more information, see how to apply. 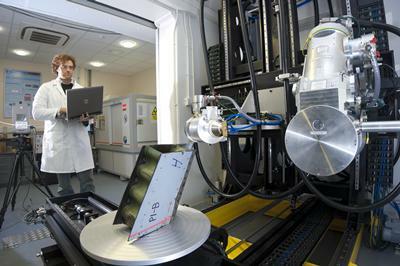 Research projects for the MSc in Engineering Materials are offered by the staff of the Engineering Materials research group, the leading research group in structural materials in the United Kingdom. Select 45 credits from the following lists of optional modules. Please ensure that you select an even split of credits overall by Semester including your compulsory modules. If you do not, you will be contacted by your Student Office and asked to amend your choices. Group 1 - Level 6 Modules Select up to 30 credits from these Level 6 modules from semester one and two. Group 2 - Level 7 Modules Select up to 45 credits from these Level 7 modules from semester one and two.